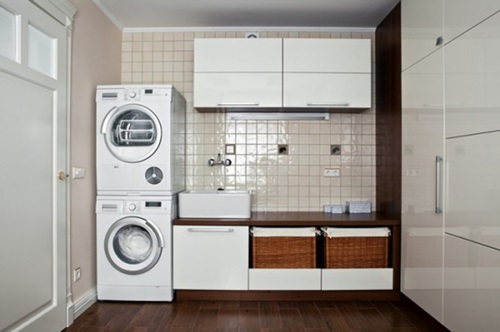 Having the perfect washing machine mean that you will save more time, clean your clothes deeply, and use less energy. 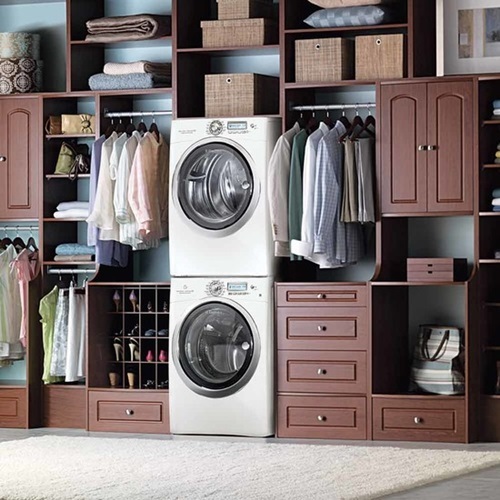 If these are your expectations to the new washing machine, this article may help you find your target. 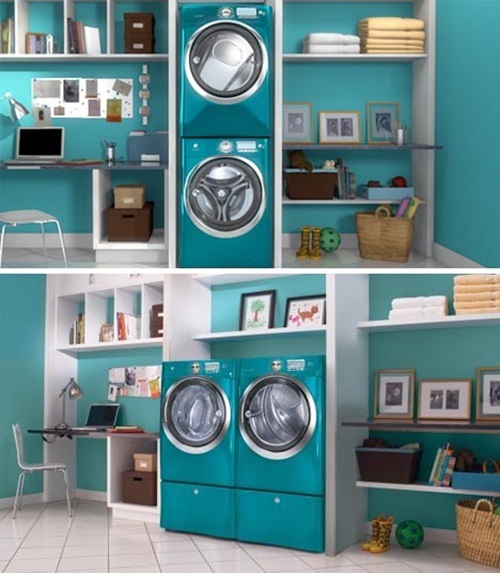 The awesome android-powered washing machine can be programmed remotely to wash your clothes in a certain time. 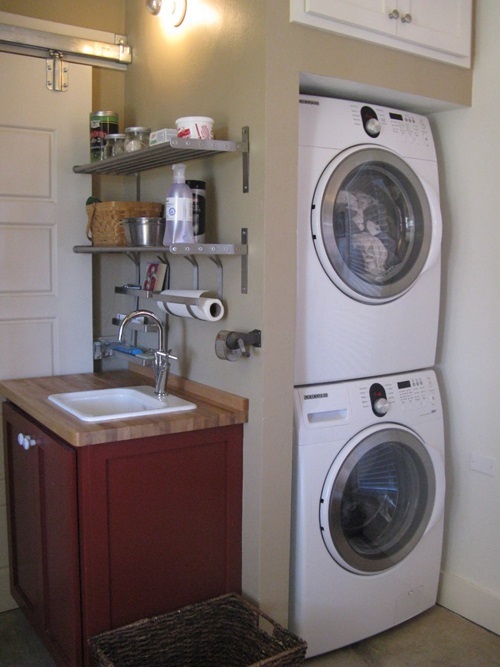 For example, you may be at work and need to operate the machine using your smartphone. 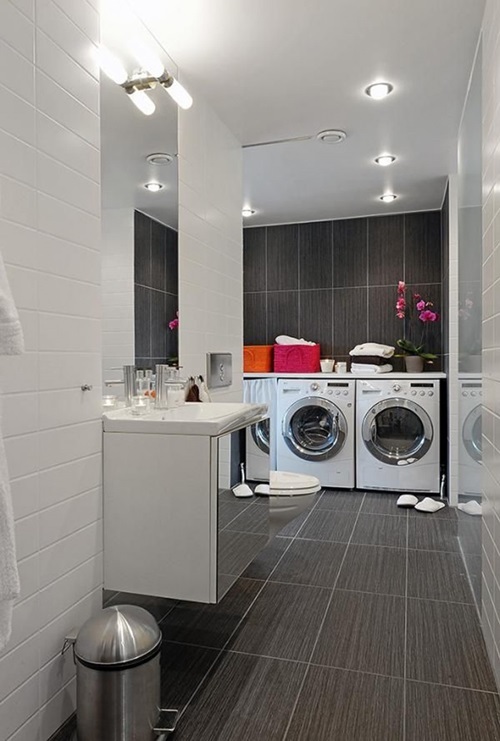 This way, your clothes will be clean before you come back home. 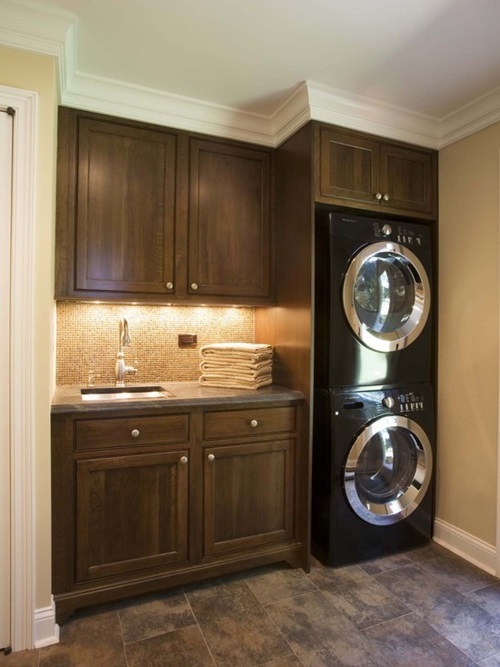 The plasma purifying washer will save your energy as it will not use water. 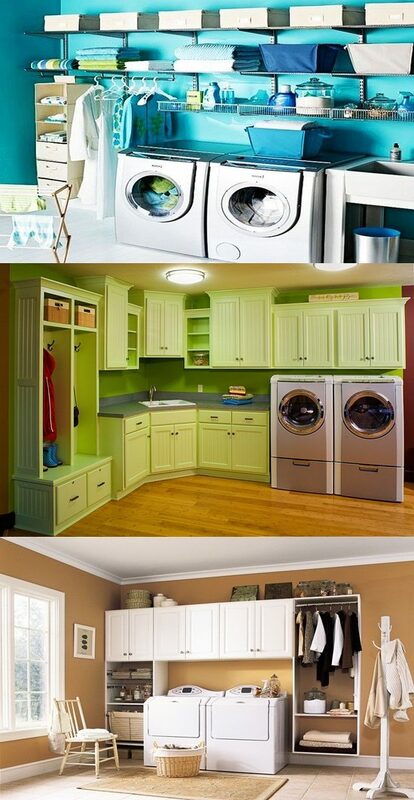 Instead, the washer plasma to tackle several pieces of garments at a time and you can use a powerful gelatinous detergent to avoid stain. 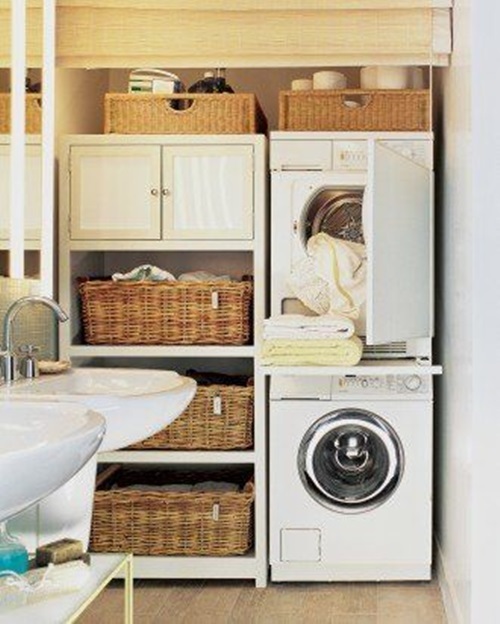 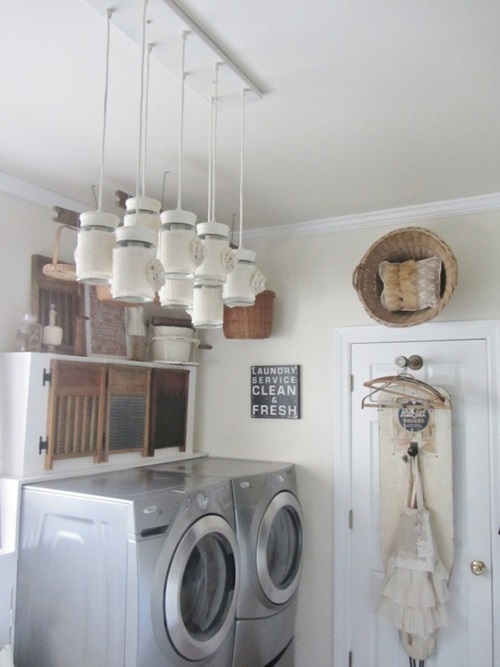 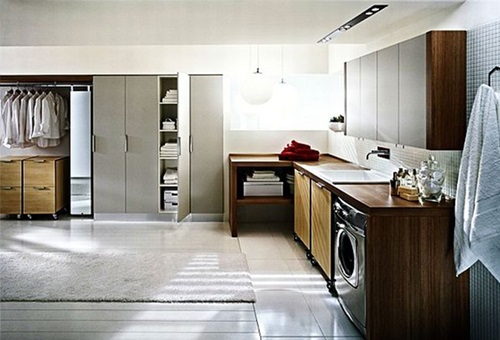 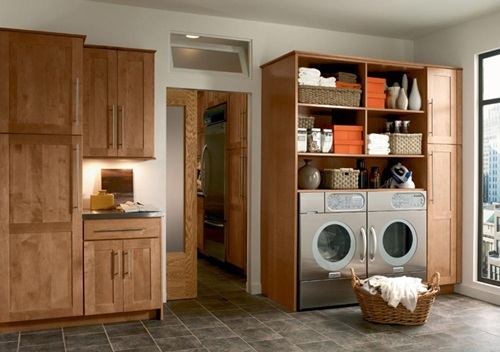 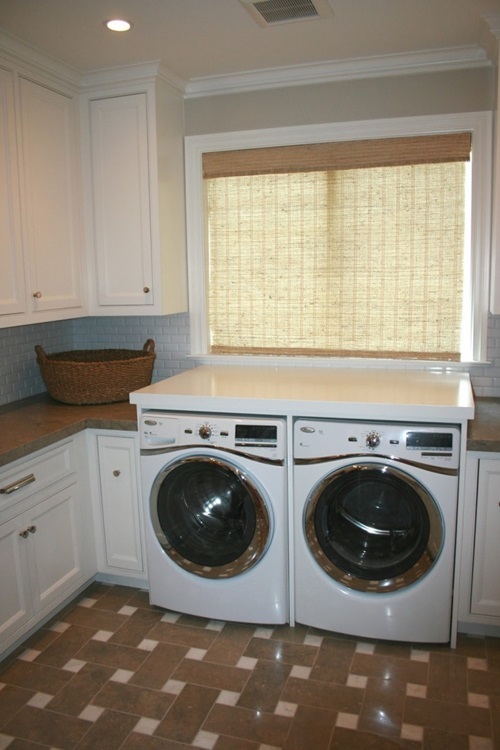 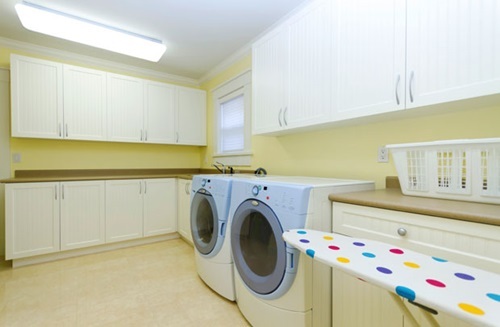 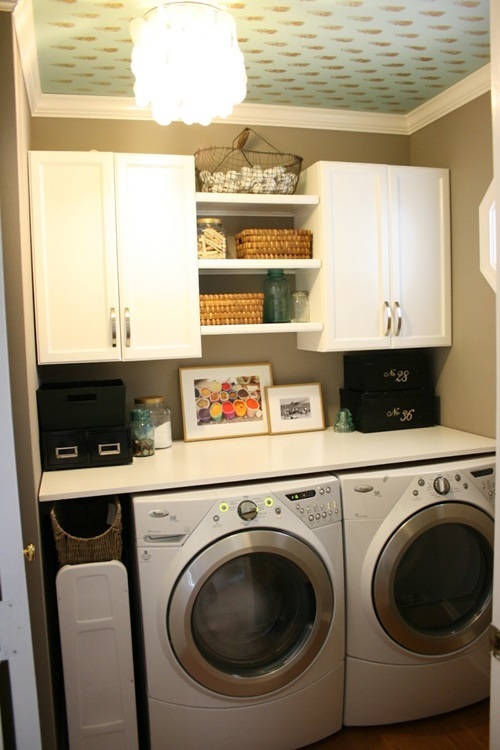 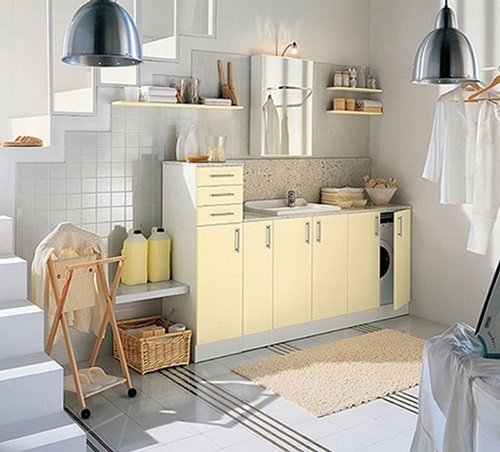 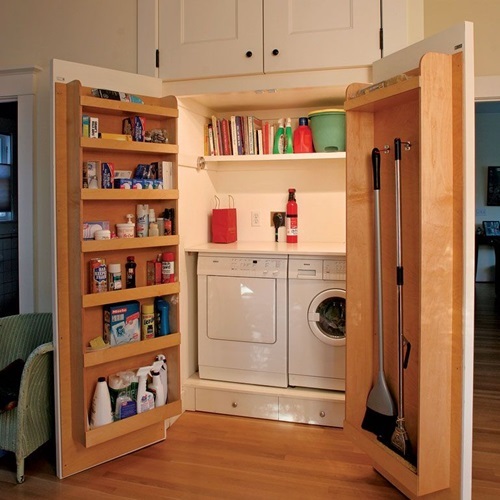 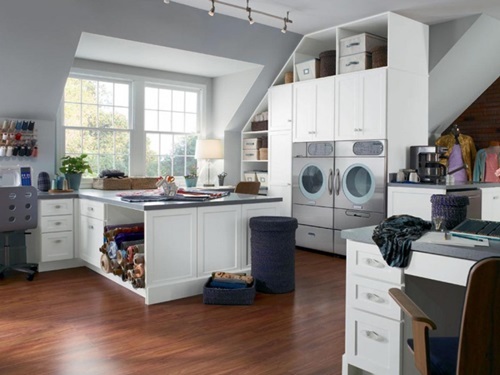 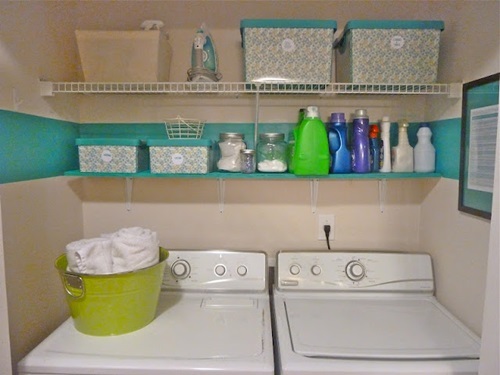 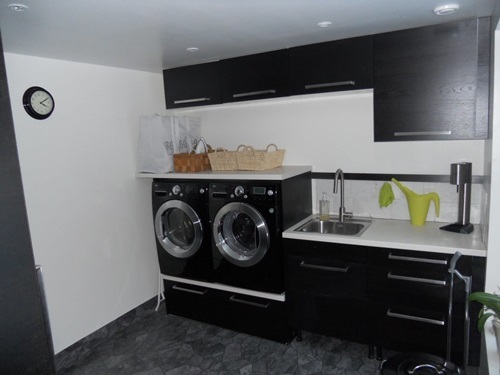 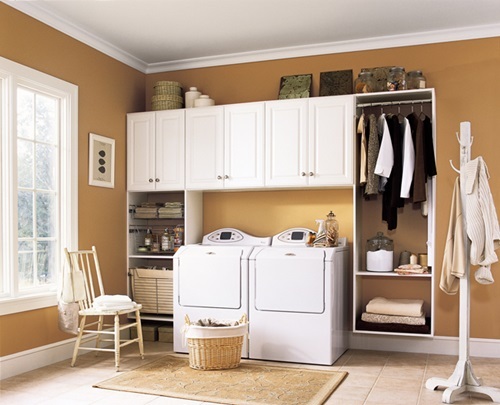 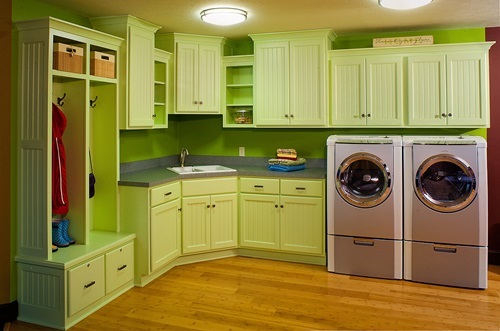 The washer has an oval shaped drum and streamlined frame to give your laundry room an awesome look. 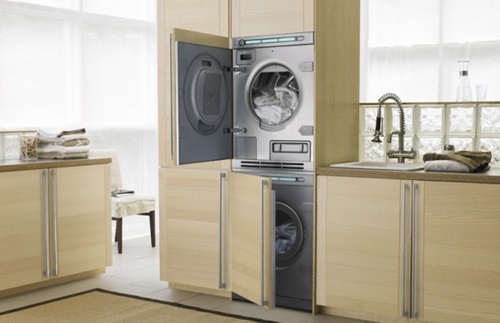 The eco-ocular washing machine uses a unique technique to spin in all directions and wash all of your clothes at once and using a little amount of water. 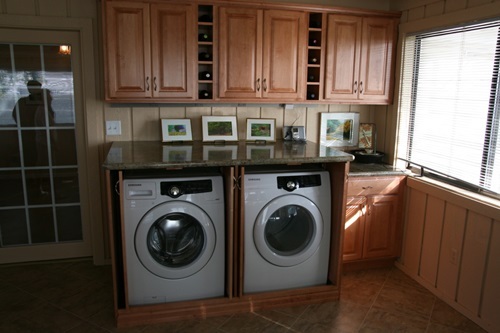 Moreover, the washer uses solar panels for an alternative power to save your energy and water at the same time. 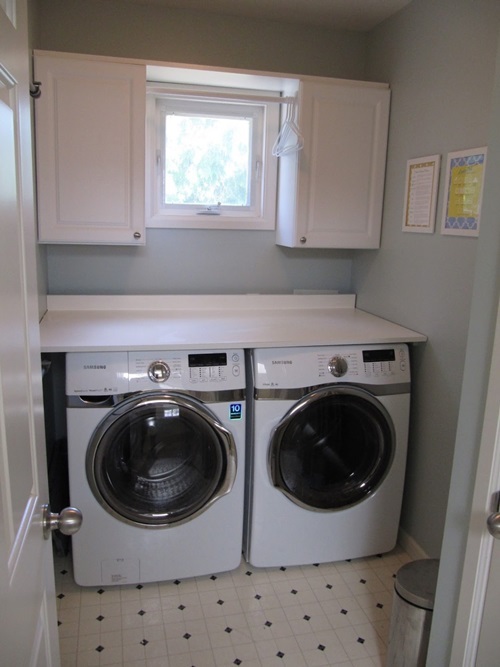 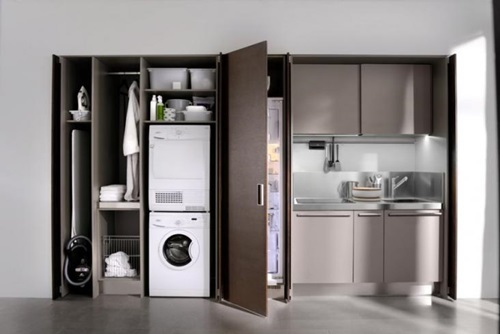 If you have a large family and need to wash loads of clothes daily, you can use the dual-load washing machine that has a large washer above in addition to the pullout mini washer that will be fully independent. 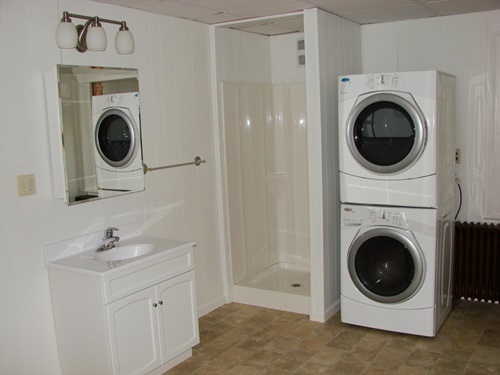 This way, you will wash two different colored loads at once. 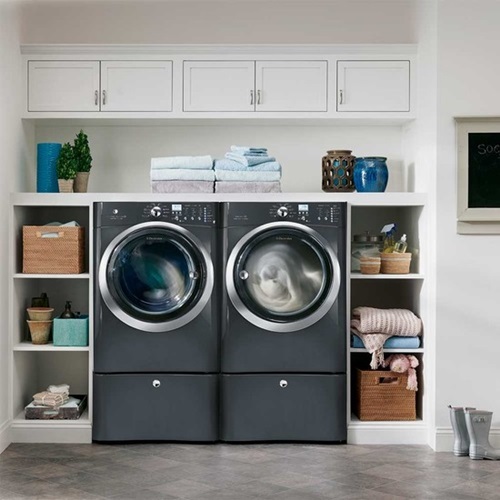 The inspiring river rock clothes cleaner has a fresh and unique look with an ocular opening and intuitive digital interface. 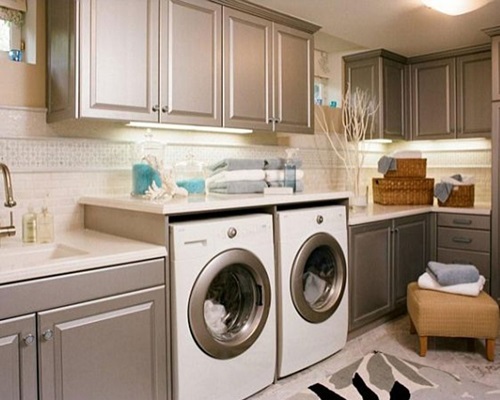 In addition to the awesome look, the washer uses the technique of rushing water to wash and risen the clothes to save your water and energy. 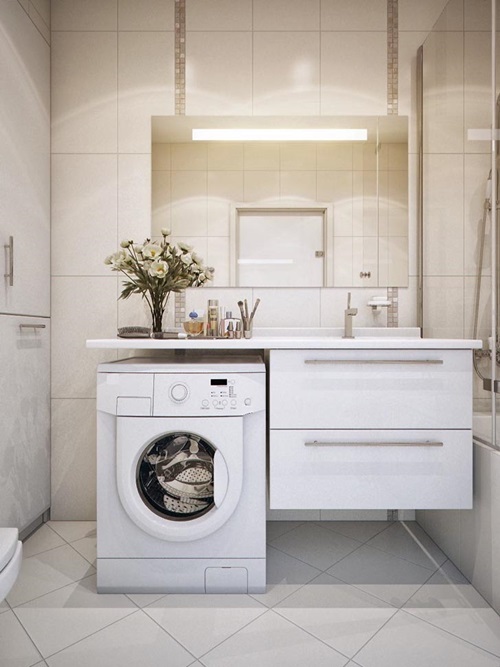 The color separate washing machine has another inspiring circular design with separate compartments for the white and colorful clothes to save your electricity and water.